The offseason is here, but we're not slowing down. 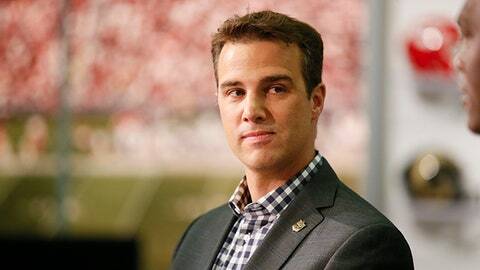 On this week's episode, I talked to NFL Network analyst Daniel Jeremiah to get his take on the deepest position's in this year's NFL draft and how he would approach the draft if he were the general manager of the Cleveland Browns. Jeremiah also talked about what he would give up to acquire Jimmy Garoppolo if he was a team in need of a quarterback. Later in the podcast, I sound off on the relationship between the Patriots and Donald Trump, and Emily Kaplan joins us for some segments, including a brand new one!